At Microsoft's pre-gamescom Xbox One press event, we got our first look at Lionhead's newest for the console. Announced this morning, Fable Legends is not an MMO, though it is an online game. Lionhead calls it a true next-generation RPG. 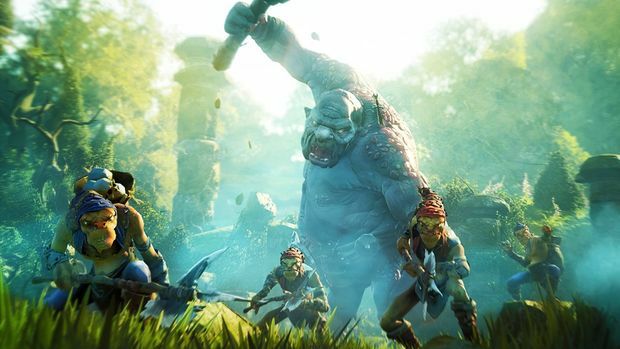 Lionhead says that they're looking to make the ultimate Fable game. Albion's folklore and legends have been embraced for this game to fill out its world. And we got a quick look at it. We saw a beautiful forest filled with butterflies, bloomy lighting, and lush greenery -- visuals they say were made possible with the power of Xbox One and Unreal Engine 4. A gameplay demo took place in a mission called The Moon on a Stick -- a fairytale legend about an artifact of the same name. The legend says that so many children wished on this this stick that wishes eventually started coming true. The player's goal is retrieve this artifact. Four hero characters were shown off during play. The first of the four Hero types was a brave and "dashing" swordsman that spouts off silly one-liners. The second, a Heroine of Strength, sported shiny armor, a huge shield, and a sharp sword. Heroes of will are magicians. Heroes of skill use archery and crossbows. All four fight in what looks to be classic Fable gameplay. The idea behind Fable Legends is that all four can combine to work together, with each providing a unique power to add to the mix. Lionhead says that they passed on pets and sidekicks, going for true cooperative play time time around. And it's up to you on how you play. Single player with three AI players? Fine. Two real and two AI? Works. Or, optimally, four live players. Any mix works. We saw a short bit of four-player play in action. A Hero of Will spilled an ice spell over an edge to help a another player take out a mob down below. Heroes traveled together, but they're free to act on their own, using the terrain to their strength. Villians are also playable in Fable Legends. As a villain, you control every minion and trap. You place them both before battle, and then spawn them when ready. With Smartglass you can control where, how, and when your hordes attack. 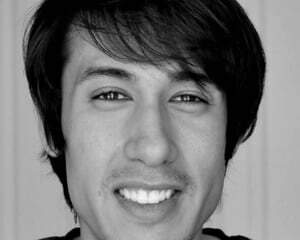 You can use Smartglass to get a top-down view that you can command with your fingertips. We witnessed a short battle where four heroes were up against a boss. The villain player controlled not only the ogre boss, but also other enemies, traps, and weapons. 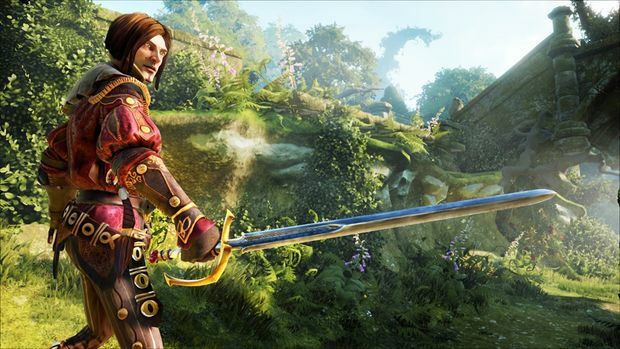 Our first look at Fable Legends was a very short one, but Lionhead promises more soon. For now, I like the sound (and look) of a cooperative online adventure.